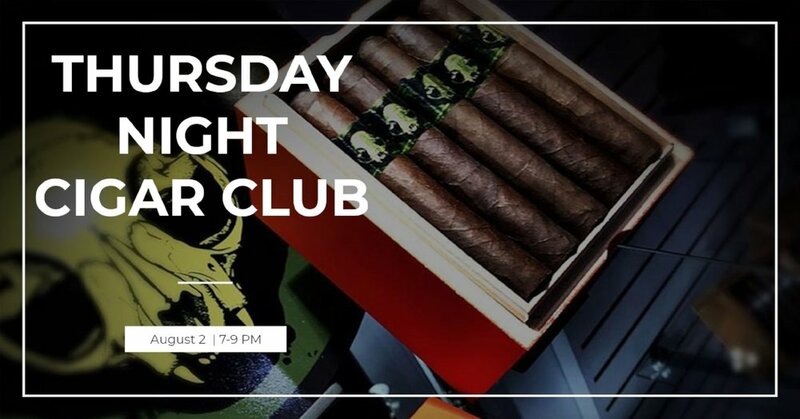 This is a great time to come smoke cigars with a group and talk about what you like & taste about the stick. This week we will be smoking the Grimalkin Toro by Emilio. Join us as we watch the 4th season of the AMC original series created by Vince Gilligan and Peter Gould. It is a spin-off prequel of Gilligan's prior series Breaking Bad.